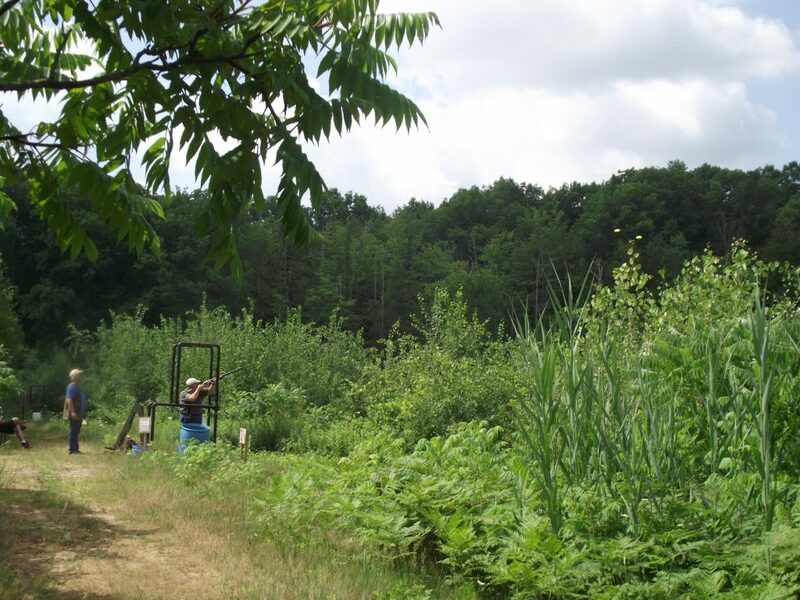 Here at Otter Valley Rod & Gun Club one of the activities offered is called Sporting Clays. 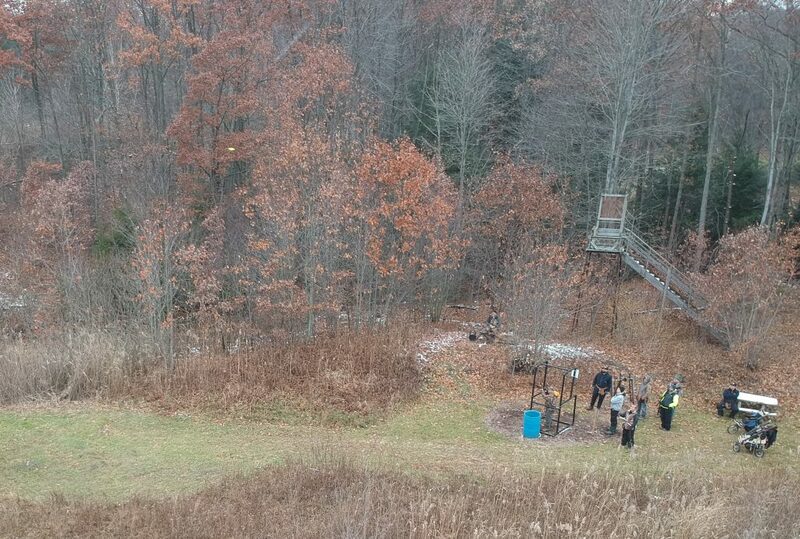 Sporting Clays is a shooting game played at multiple stations placed throughout the property. Sporting Clays is called by many a hunting game in which you shoot at clay targets that represent real life hunting situations. Sign-in is from 9:00 am to 9:45 am. The cost for all shooters is $20.00 for 50 targets and $30.00 for 100 targets. Juniors are $10.00 for 50 targets and $20.00 for 100 targets. Most people use a 12ga or 20ga. O/U, Side x Side, Semi-Automatic, or Pump action shotgun. The firearm must be able to hold a minimum of 2 shells at a time. The Sporting Clay discipline is fun for the whole family. The Sporting Clay’s course is NOT HANDICAP ACCESSIBLE We at Otter Valley Rod & Gun Club are greatly sorry for any problems this may cause. If you have any questions or want to double check on a particular date contact Director Sporting Clay Tim Scott 519 282 0811 or email timscott01@hotmail.com.